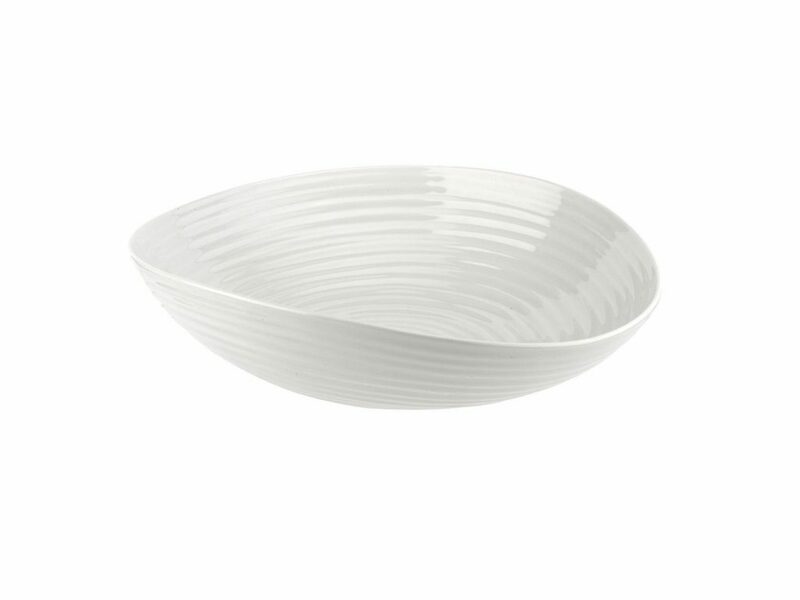 This stylish Sophie Conran Pasta Bowl is perfect with any meal, with Sophie Conrans signature ripple effect this Bowl would be a stunning addition for any dinner. 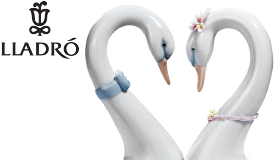 The Sophie Conran Portmeirion White collection consists of a range of incredibly stylish, ceramic-crafted porcelain dinnerware and would be a beautiful addition to the kitchen, as well as a real focal point for the dining room table. The buoyant personality of Sophie and her fresh craftsmanship certainly shines through in this collection, with the particularly notable, yet subtle curves and shapes of each individual piece reflecting this. Product care: All pieces in the Sophie Conran White collection are dishwasher, microwave, oven and freezer save. The Mini Baker will come presented in its complimentary Sophie Conran presentation box.